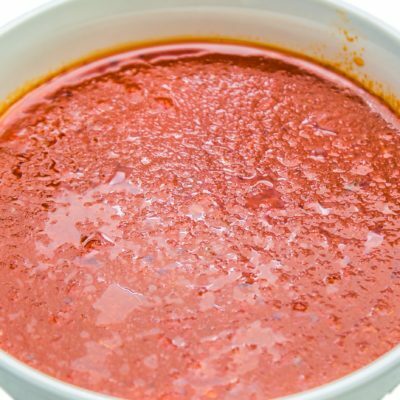 Ewa agoyin sauce/stew is a very simple Nigerian stew prepared by frying onion and pepper in palm oil, this recipe is very popular among the western parts of Nigeria Yoruba), in fact, it is a famous stew recipe found in the streets of Lagos.Agoyin is used by Nigerians to describe people from the neighbouring countries such as Ghana, Togo, Benin republic, Cotonou. 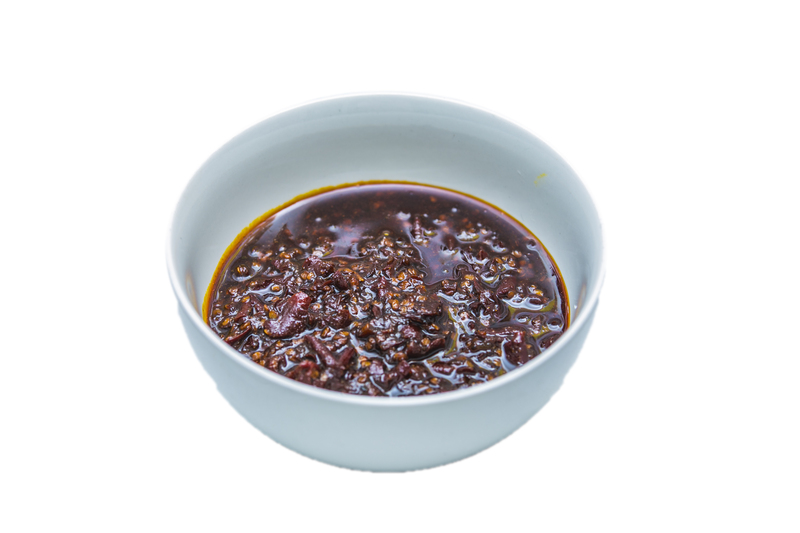 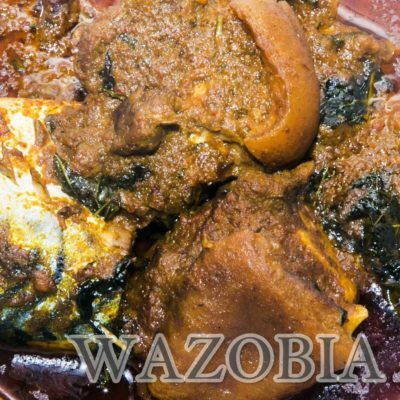 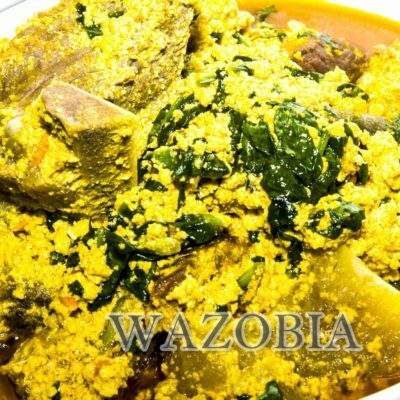 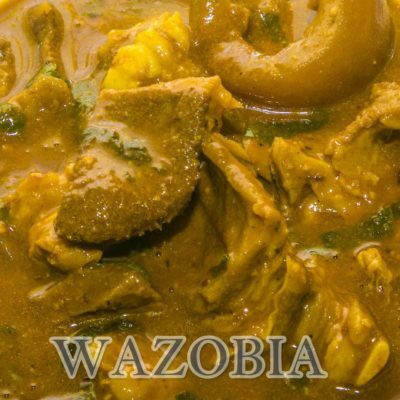 Ewa agoyin stew has a dark and almost black color unlike the popular tomato sauce which is orangey in color. 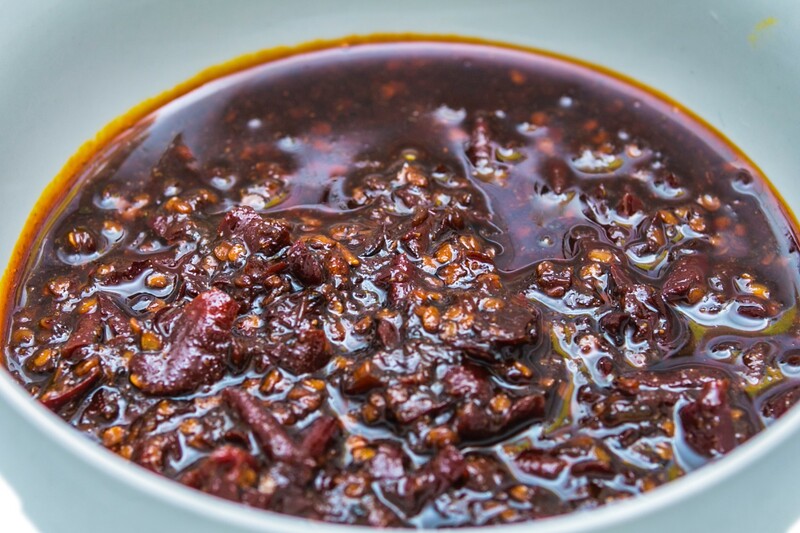 This is because it is left to sit on heat for a longer time and as a result, the outcome will be a darker, gritty and crunchy stew with a smoky flavour.